WHY WE NEED COLLAGEN? WHAT DOES COLLAGEN TO YOUR FACE? 1. What does collagen do to your face? 2. What is the benefit of Collagen in the skin? 3. What does collagen to your body? 4. What is the liquid collagen? We are going to give you answers for some of the questions. Collagen and HA, or hyaluronic acid, are especially important to the skin, hip’s, knees, elbows, wrist and spine where they are present and responsible for joint function, lubrication, comfort and mobility. Feed Your Skin and Joints! BioCell Collagen is a science based, clinically tested dietary ingredient that promotes active joints, youthful looking skin, and healthy connective tissues. 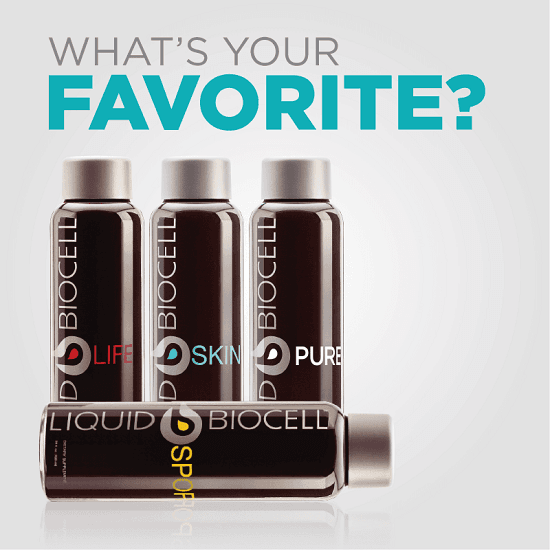 Unlike other collagen and hyaluronic acid ingredients on the market, BioCell Collagen contains a patented composition of naturally occurring hydrolyzed collagen type II, chondroitin sulfate, and hyaluronic acid in a highly absorb-able matrix form that has been the subject of numerous human clinical trials including safety, efficacy, and bioavailability. Find out more and place your order to get these great benefits.